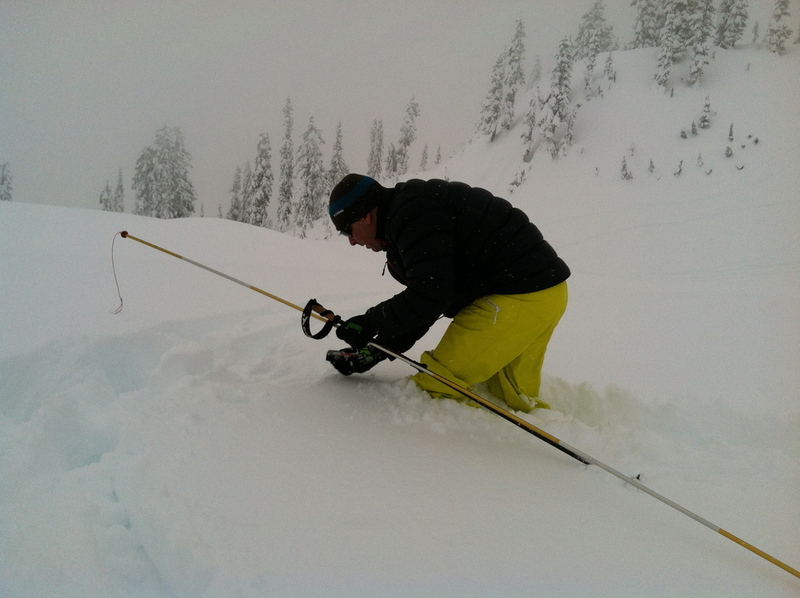 Borealis Mountain Guides offers a Level 1 Avalanche Course using the curriculum and materials of The American Institute for Avalanche Research and Education. Start the season with an engaging course that will set you up to make better decisions and have more fun in the backcountry. Read on for more specifics on the course format and contents. Some availability for private, custom courses still available this winter–get in touch. This 3 day/24 hour avalanche course is an introduction to avalanche hazard management. By taking an AIARE course, you will come away with a certificate that is valued by professional institutions throughout North America. Student must be able to travel in avalanche terrain. Modes of travel include AT/Telemark skis, splitboard, or snowshoes. This is not an introduction to ski touring course. Please come having had some experience using your backcountry equipment. Interested in an introduction to ski touring? Take a look!